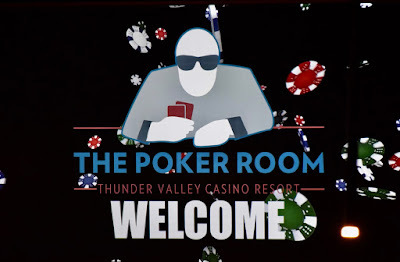 The Poker Room at Thunder Valley Casino Resort | Lincoln, CA: Who is Already in Day 2? Who is Already in Day 2? As Day 1B draws near its end - 22 remain with 19 cashing and 15 making Day 2, we thought it was a good time to remind you who the 14 players are advancing from last night's Day 1A on to Friday's 6pm start for Day 2.